Sign up now for your free Sarasota Foreclosure Alert. Looking for a Sarasota Foreclosure or bank owned property? Let me do the leg work. I’ll notify you as soon as a bank owned property or short sale hits the market. 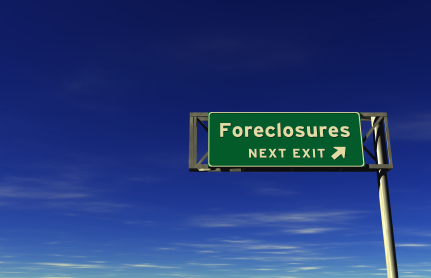 Sign up below and I will email you new foreclosures as they come on the market.